Get paid for 20 years under Feed-in Tariffs. UK Government's scheme – Feed-in Tariffs is designed to encourage uptake of a range of small-scale renewable and low-carbon electricity generation technologies. 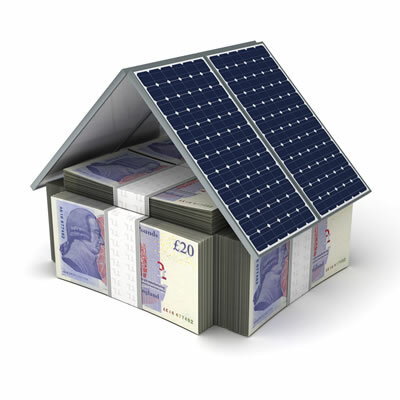 If you install or have installed a solar PV system you could be paid for the electricity you generate under Feed-in Tariffs scheme. How much could you receive through FITs? 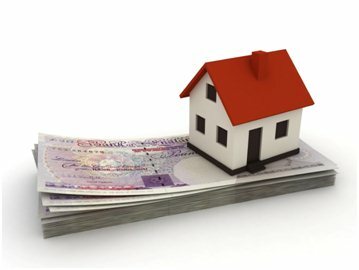 Export tariff – your energy supplier will pay you a further rate for each unit your export back to the electricity grid. Until smart meters are installed it is estimated as being 50 per cent of the electricity you generate. Energy bill savings – you will be making savings on your electricity bills because generating electricity to power your appliances means you do not have to buy as much electricity from your energy supplier. The amount you save will vary depending how much of the electricity you use.